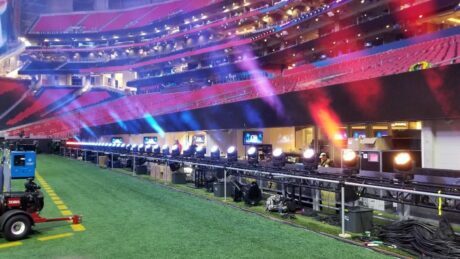 ATLANTA – Los Angeles-based Elation Professional’s home team Rams might not have come out victorious in Super Bowl LIII, but the company was a winner nonetheless as its new Rayzor 760™ LED wash/beam light played an integral role on the American football championship’s celebrated halftime show. 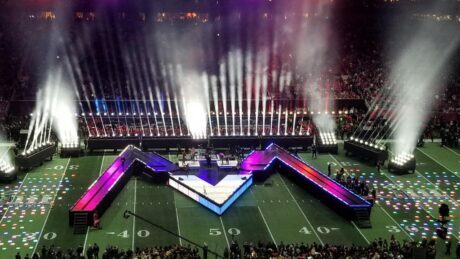 Held February 3rd at Mercedes-Benz Stadium in Atlanta and broadcast live on CBS, the Pepsi Super Bowl Halftime Show featured a headline performance by Maroon 5, along with rappers Travis Scott and Big Boi. 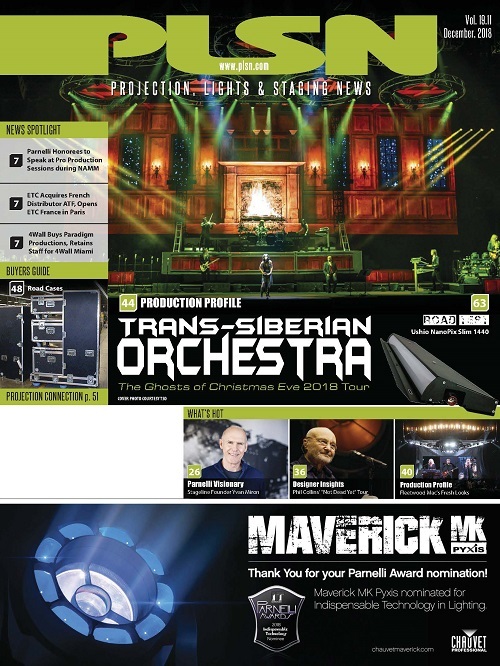 Production design was by Bruce Rodgers of Tribe Inc. with lighting design by Bob Barnhart of 22 Degrees for what is traditionally the most-watched musical event of the year in the U.S. 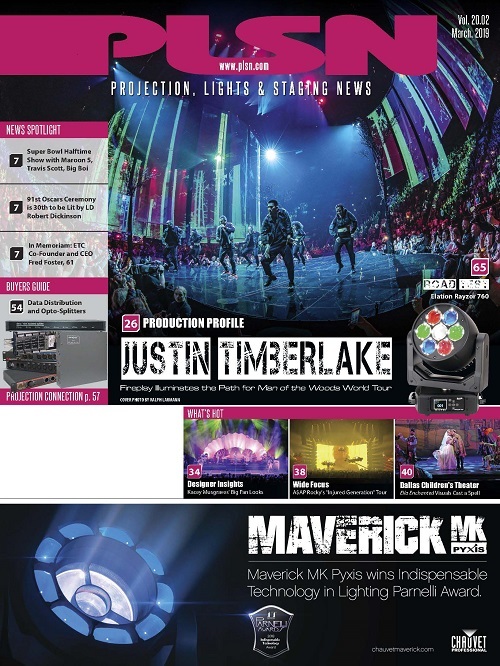 The Rayzor 760s produce a well-defined mid-air beam or can spread exceptionally wide for an even wash coverage and performed well during the 12-minute musical halftime performance, holding their own against the 100s of other higher power lights around them. 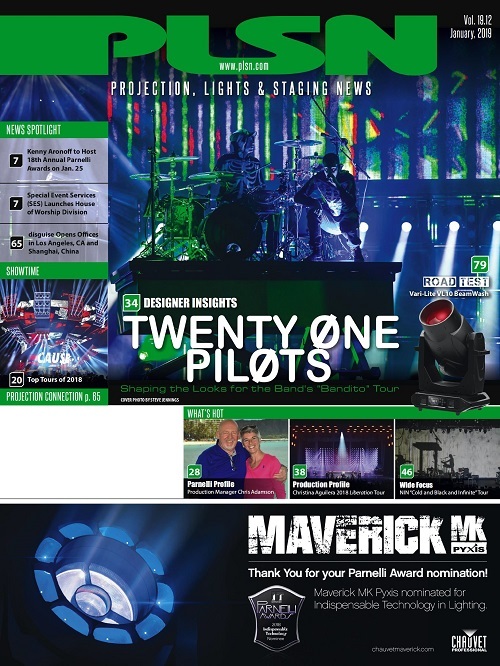 “The fixtures performed really well and not one needed attention from the crew,” Barnhart says. 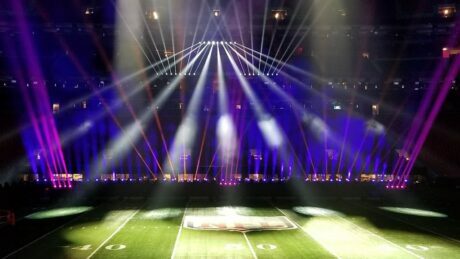 The Rayzor fixtures were supplied for the Super Bowl Halftime Show by PRG. 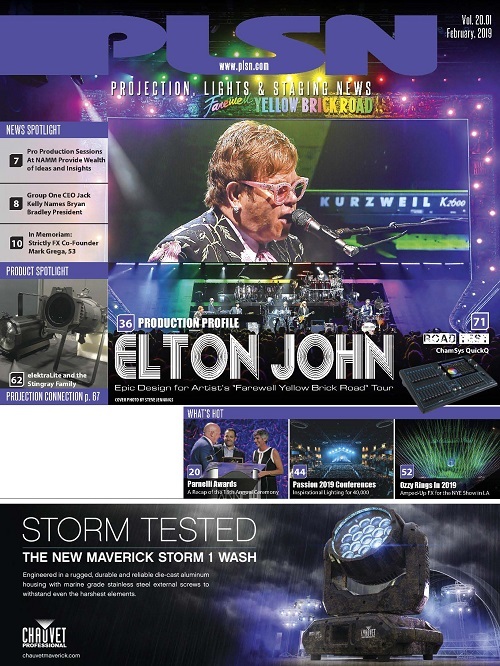 Other Elation lighting fixtures were used elsewhere in the stadium, namely the company’s new feature-rich Artiste Picasso™ LED profile moving head, employed as front key lights on the CBS Sports stadium broadcast studio, and the Colour 5 Profile™ LED ellipsoidal spot, which was used on the field set. 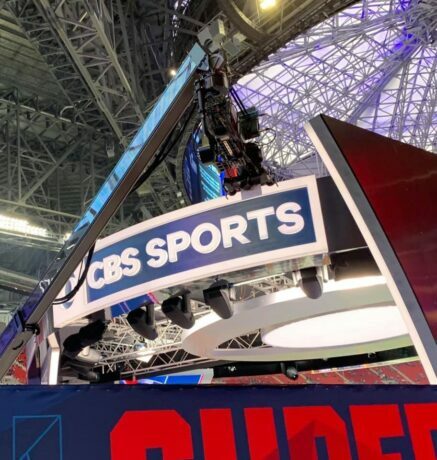 Leading up to the Super Bowl, Elation products were spotted all around Atlanta, supporting the numerous events surrounding the game. 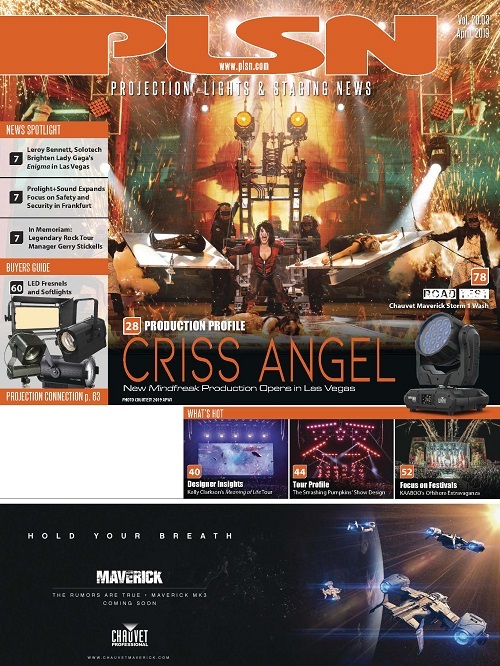 Production Designer: Bruce Rodgers, Tribe Inc.